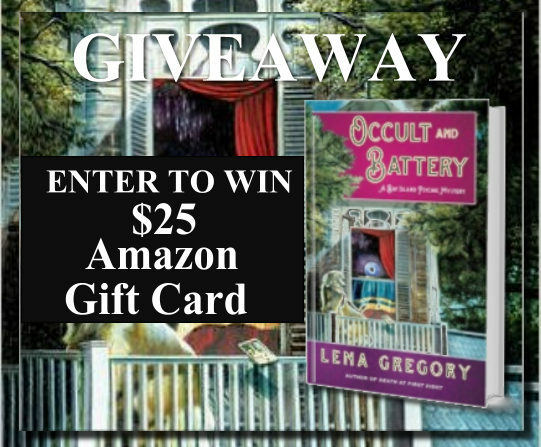 We welcome Lena Gregory's OCCULT AND BATTERY Book Blast today! 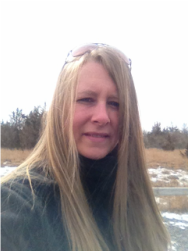 Lena will be giving away a $25 Amazon Gift Card at the end of her tour. Leave a comment on this blog for extra points! complete with a séance, in a supposedly haunted mansion. divine who did the deed before her reputation and her livelihood fade away. Maxwell slammed on the brakes, skidding to a stop on the sand-covered shoulder. the other hand, was a different story. Bee looked about ready to throttle her. agree with Bee, but really, Cass, you could have just told him where to go. first time where they were. to the haunted stories Cass had heard since childhood. it’s perfect.” She opened the door and shot him a quick grin over her shoulder. afraid of ghosts. Not that he believed in them. pleasure of creating her own stories. 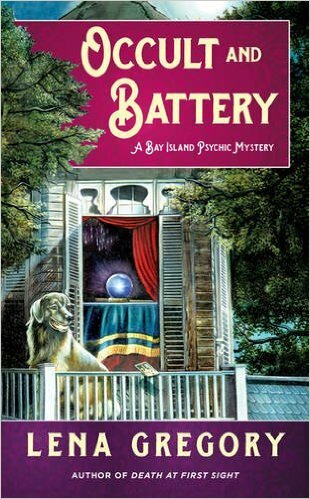 latest book is the cozy mystery, Occult and Battery. the giveaway, you are confirming you are at least 18 years old. will be chosen via Rafflecopter to receive a $25 Amazon Gift Card. Thank you so much for sharing the release of Occult and Battery!